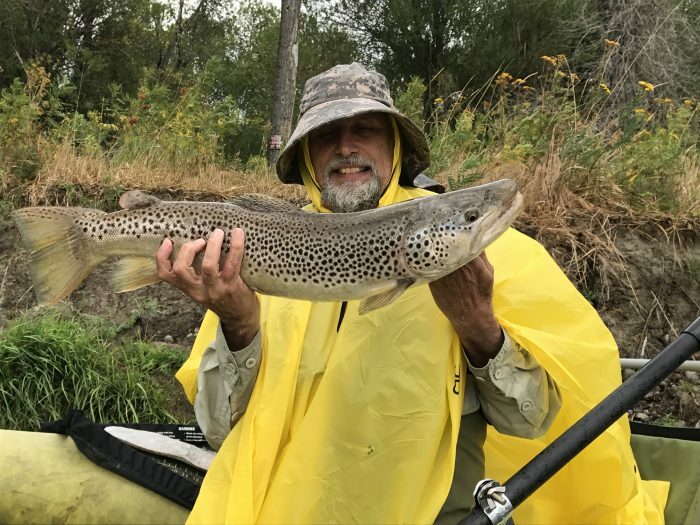 John Shuler of Townsend was fishing for walleyes on the upper Missouri when this 27 1/2″ brown decided to join the fun! He was using 1/8 oz. Excell’s in Ghost shad and matching 2″ Ghost Shad tails. What a beauty! Nice work!